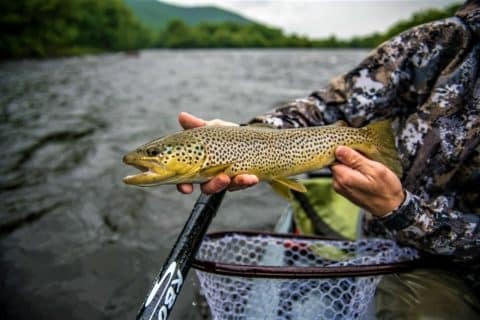 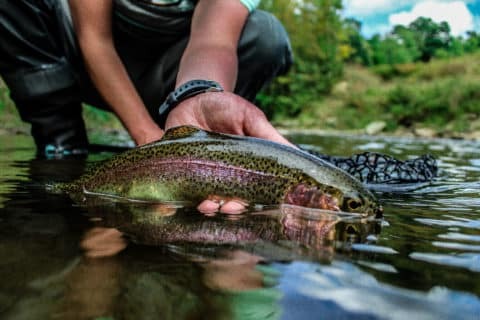 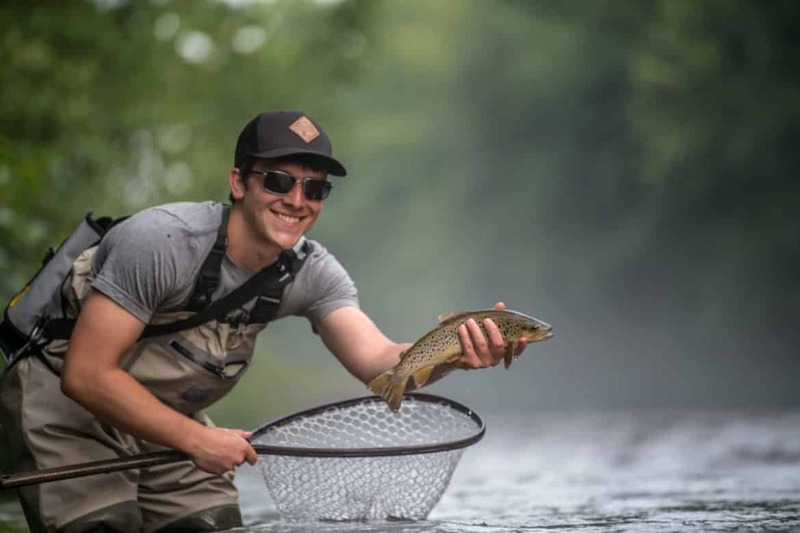 While visions of brown trout slurping dry flies frequent our dreams, the truth is fishing subsurface flies will yield better catch rates most of the year. 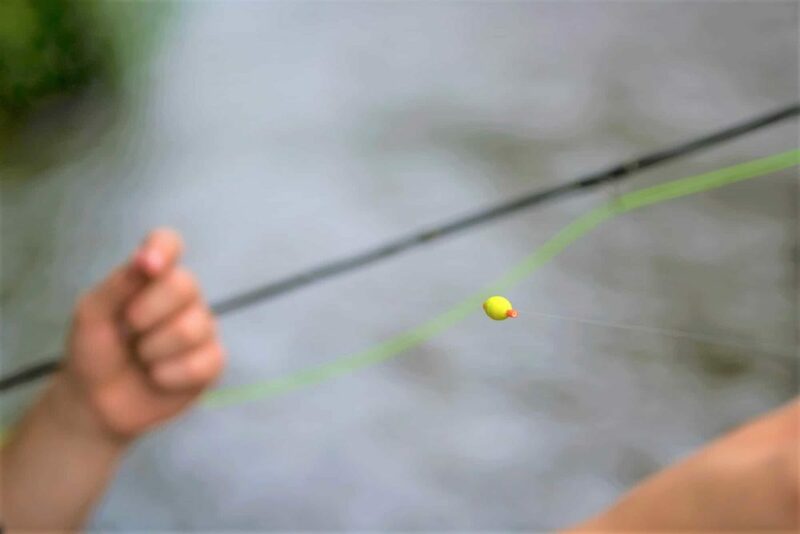 If anglers are serious about catching fish, they will do everything they can to increase the odds of success! 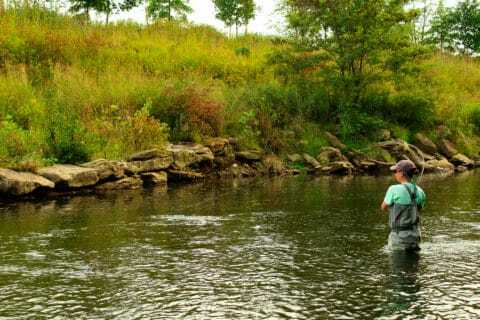 That often means using multiple flies on one rig to show the fish different looks and different bug imitations. 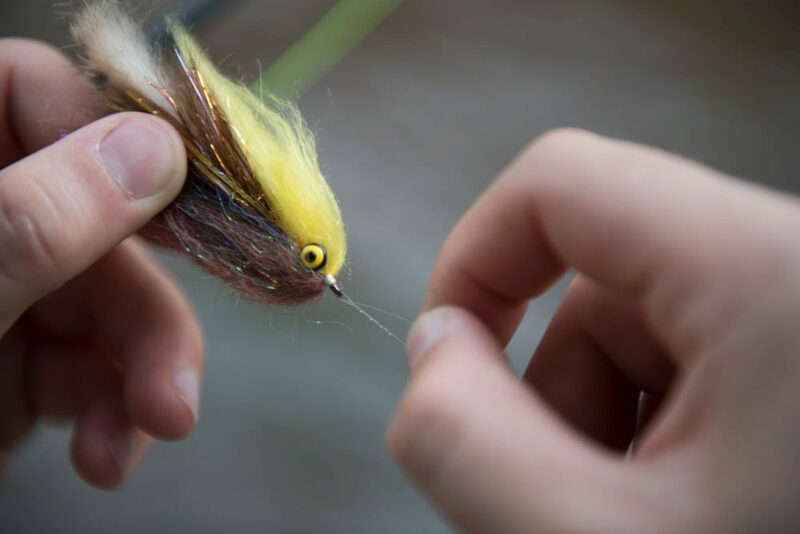 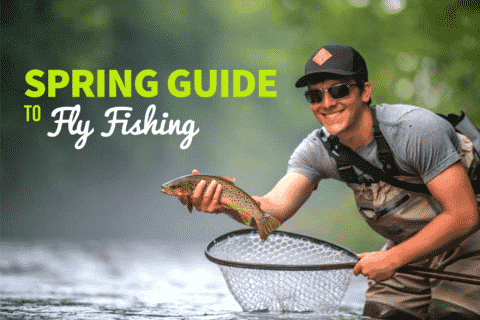 As everyone starts to shake off cabin fever and think about the upcoming trout season, keep these five duo nymph rigs in mind.